Is Tapping a Quick Fix for ADHD? 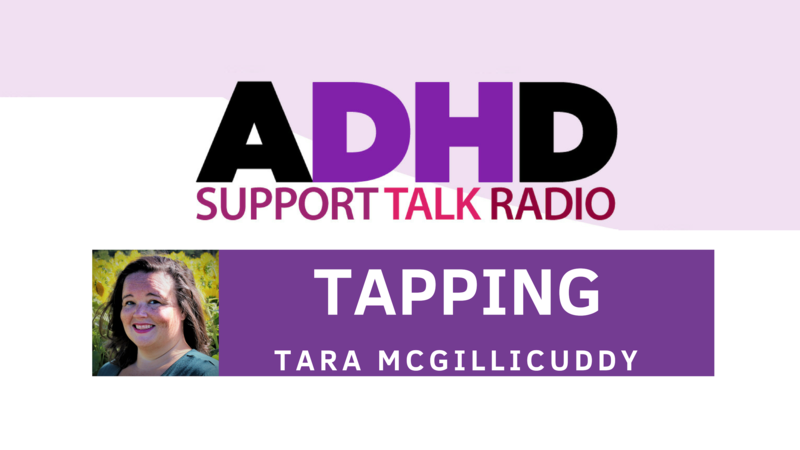 In this podcast episode co-host Tara McGillicuddys talk about the idea of quick fixes and magic bullets for treating ADHD. She also talks about Tapping for ADHD and ADHD related challenges. She talks a bit about the Tapping World Summit. Tara also challenges podcast listeners to try Tapping themselves and share their results.